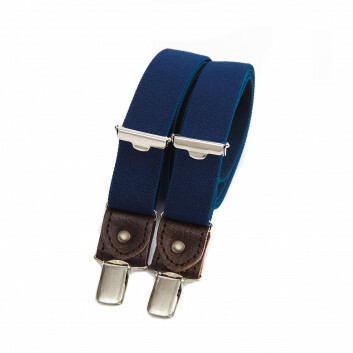 Our Pacific blue (or mid-blue) braces/suspenders look and feel great. The brown leather details add a touch of elegance and really set off the carefully chosen blue tone. 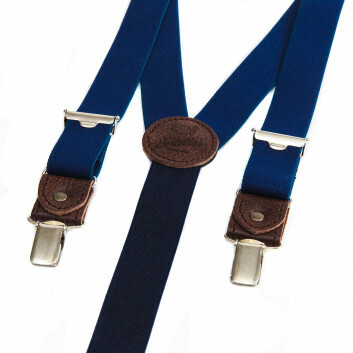 If it’s a stylish, casual look you’re after, we suggest you wear these braces/suspenders with a white shirt and jeans. 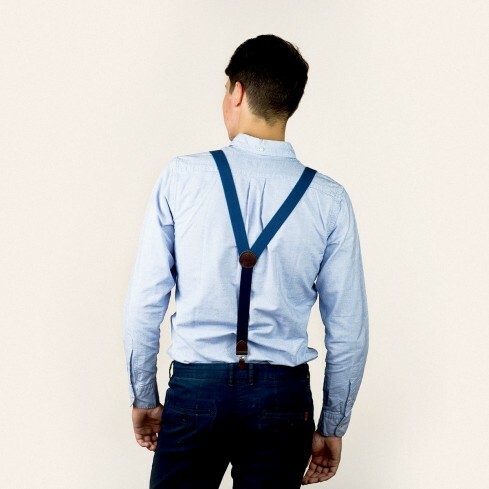 At Bertelles, our braces/suspenders aren’t just for men. 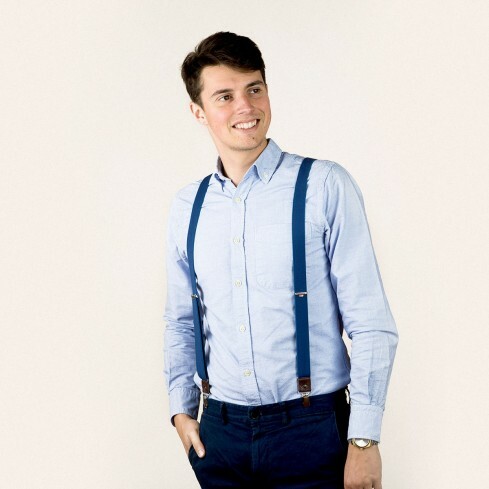 Women can wear them too. 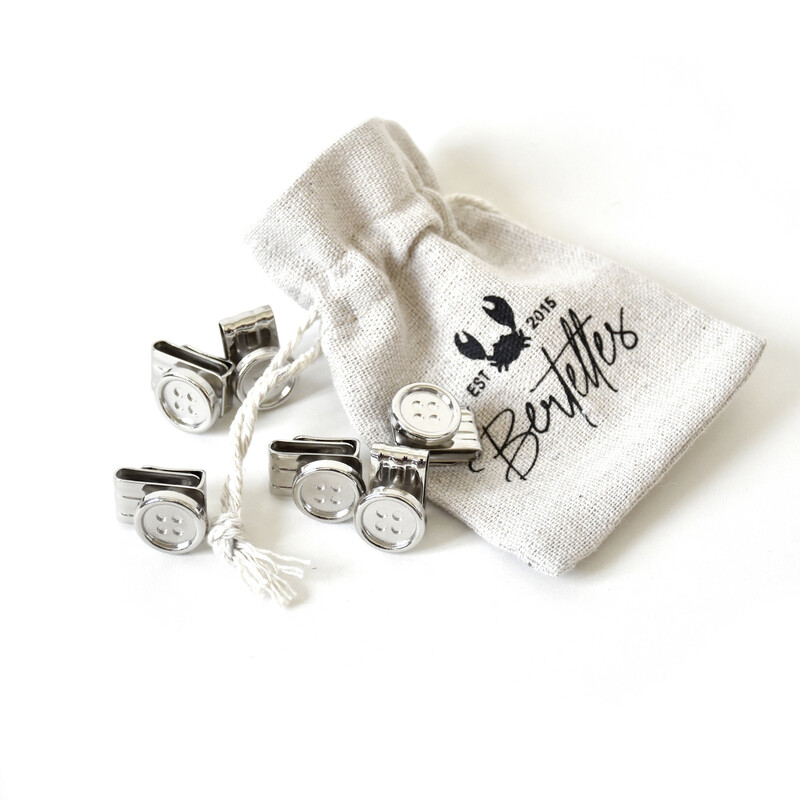 In short, they’re for anyone who wants to exude class and elegance and stand out from the crowd.